Lessons from an experimental proof of concept. 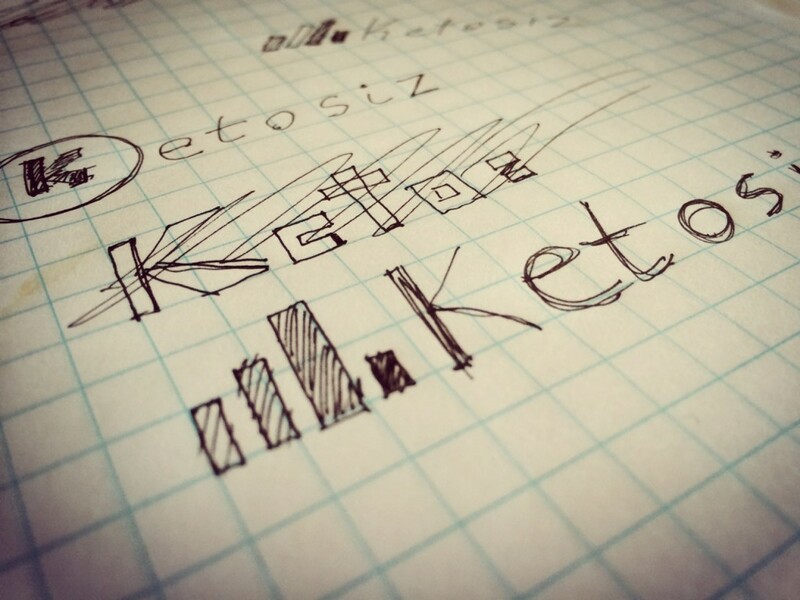 Ketosiz is an iPhone app for people tracking their ketone levels. It is the first of many product ideas I am pre-validating with launch pages. I am using this method to hone my marketing techniques as well as to determine which products resonate with the market and justify the time and money to build. Ketosiz isn’t built yet, but the idea has been kicking around in my head for awhile, so I wanted to see if anyone else would find it useful. I launched the pre-launch page to measure interest, discover more about my potential users, test messaging and branding, try new marketing channels, and find areas to improve for future product launches. I found many areas for improvement which I will resolve with future products. I validated the idea to pre-test ideas. That’s a bit convoluted, but I wasn’t even sure if there was value in creating these types of pre-launch landing pages. I wasn’t sure if I could create a system that was fast enough to enable rapid idea tests like this, or if people would even respond to such a barebones offering. Thankfully they did. It only took me about 2-3 hours to write copy, design the logo, mockup the app UI, produce landing page graphics, and setup the site. I think the graphics were good. They were eye-catching and quickly conveyed the product. They also tied in well with the product copy and messaging. Combined, the images and text clearly conveyed the core product benefits and made it clear who the app was for. My conversion rate (depending on source) was between 11% and 57%. I need better tracking and other technical improvements. The variation in conversion rate makes it hard to know for sure how compelling my offer was to my targeted market. An 11% conversion rate is very different from a 57% rate and would drastically alter any future paid-marketing campaigns. I should be able to resolve this by setting up Google Analytics goals prior to launch. I can’t intelligently refine my messaging without some form of A/B testing. Optimizely would be the obvious solution, but the cost is prohibitive. Maybe I can find a WordPress plugin. The users who signed up generated exactly zero referrals. Perhaps the keto diet community is highly fragmented, but I think this poor stat is the result of bad trust indicators and a call to action that didn’t provide enough incentive to share. My email followup was weak. I think I can integrate with Mailchimp and craft a series of emails that improve retention, sharing, and encourage feedback from early adopters. Most of my traffic came from Reddit and Twitter. These are both good sources of free traffic, but they are limited to one exposure. This hinders my ability to refine the product offering based on market feedback because I can’t relaunch a tweaked version to the same audience. I’m actually happy there is so much room for improvement because these are the very lessons I was hoping to learn. However, I need to be careful about adding new launch requirements. I can see pre-launch preparation easily ballooning to 10+ hours if I’m not careful. Speed is an important part of this overall project and I need to remain cognizant of this. Overall this project was a success. This validation method works, but it leads to another important question: How many potential users are required to prove an idea viable? No doubt this answer is derivative of other information like the cost to develop a particular product, product sale price, and the potential size of the market. This is a question I’ll continue to ponder.